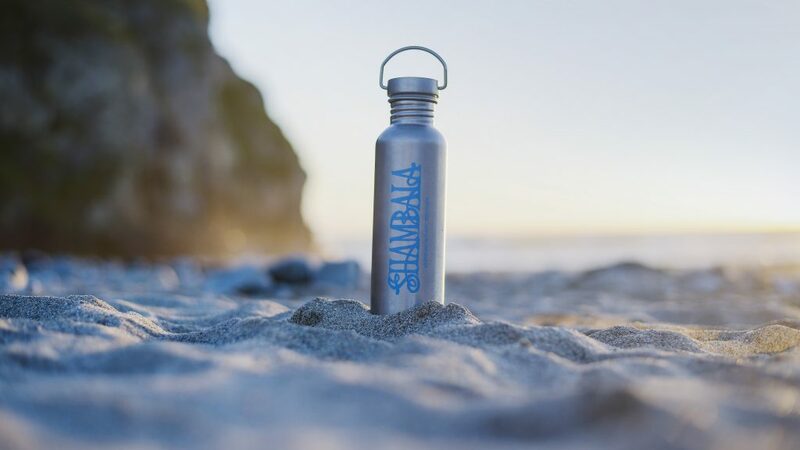 RAW Ltd exists to do one simple thing – help create a world free from pointless plastic – one stainless steel bottle at a time. We share a deep belief that a better world is possible and intend to help make it happen while having a lot of fun along the way. Every bottle sold not only tackles single-use, but makes your brand look amazing and helps to fund RAW Foundation’s campaign work globally on this critical issue. 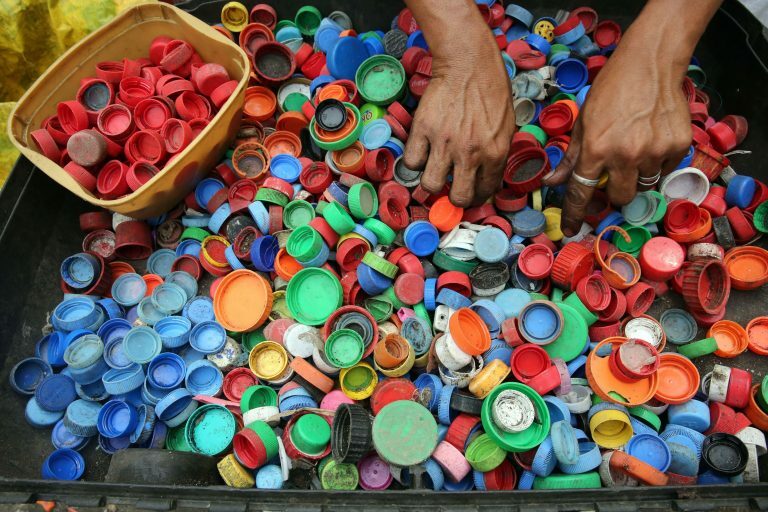 RAW Ltd trading as RAW Bottles is the sister organisation to RAW Foundation, a UK Sustainable Development Charity committed to raising awareness and campaigning against pointless plastic. We’ve been doing this work for over a decade. 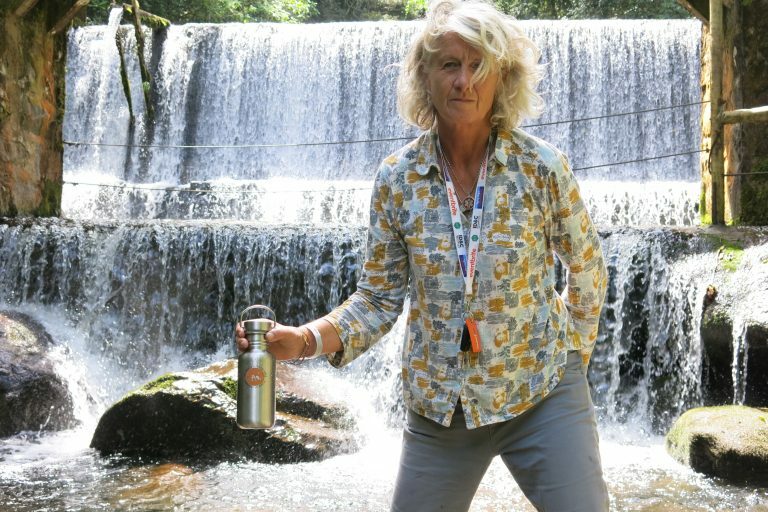 RAW is co-founded by inspirational campaigner Melinda Watson, founder of sister organisation RAW Foundation, the folks behind Shambala Festival, Europe’s leading environmental festival, and Ed Gillespie, founder of global sustainability consultancy and creative change agency Futerra. 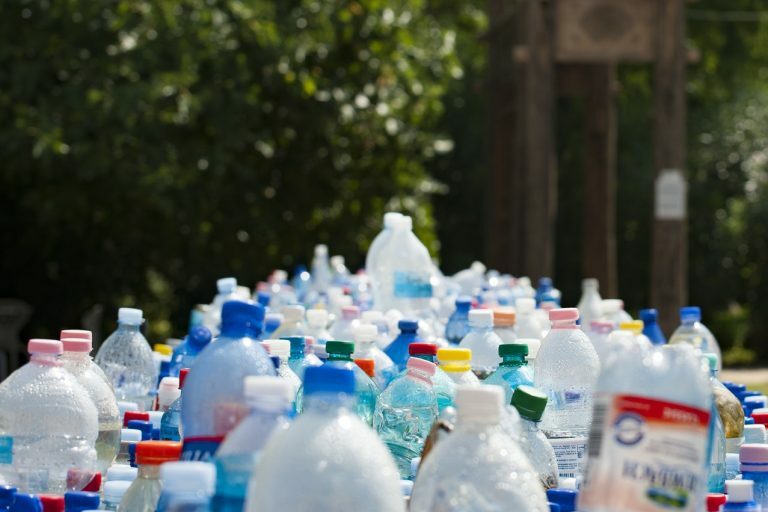 Every bottle sold not only tackles single-use plastic, but also helps to fund RAW Foundation’s education and campaign work globally on this critical issue to eliminate single-use plastic by 2030.
on’s background ranges from overseas work in the charity, non-governmental and education sectors, to running commercial enterprises in fields as diverse as the retail and construction industries. 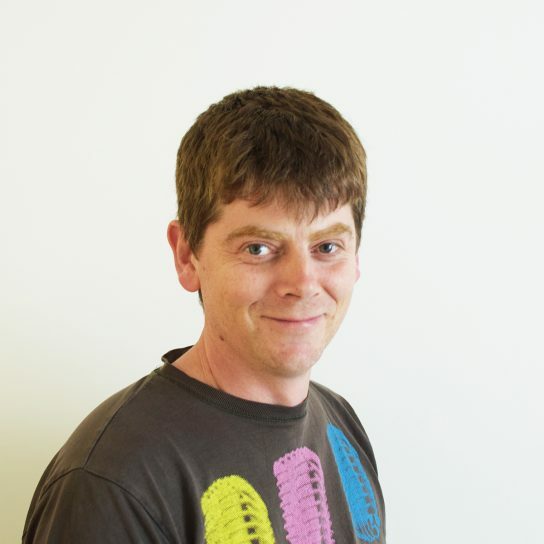 Jon has a wealth of specialist experience in the music and events industry. He has been instrumental in successful start-ups, is an event coordinator, developed management software and managed multi-million pound budgets. Jon has always been driven to explore and understand the dynamics of the arts, its economics, sustainability and social change. 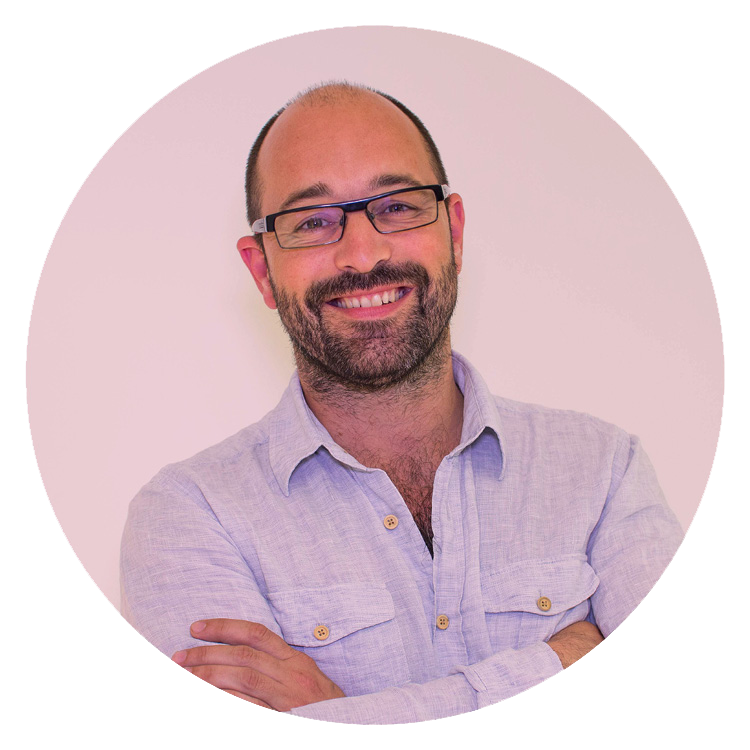 Jon has been a speaker, panellist and DJ at events across Europe and provides consultancy in the creative sector. Chris is co-founder of Shambala Festival, Europe’s leading green event, and has spent over 15 years passionately pioneering green initiatives that tackle food sourcing, waste, energy, travel and wider environmental impacts. He is an environmental consultant, co-founder and chair of Powerful Thinking – the UK event industry think tank on sustainable energy, and co-founder and CEO of the Energy Revolution charity. 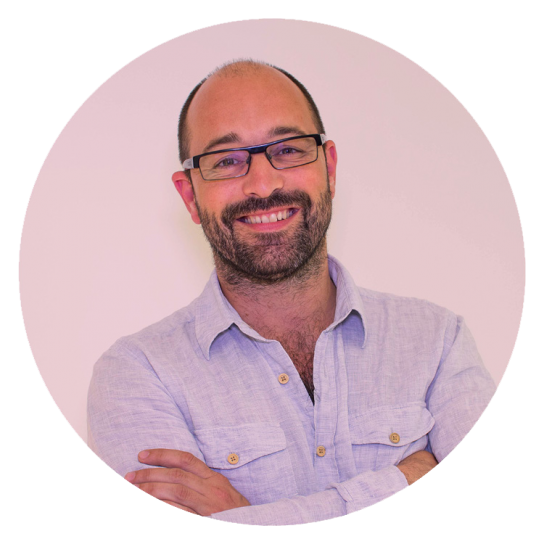 Regular speaker, conference programmer, occasional lecturer and campaigner, Chris has combined an extensive event management history with a passionate commitment to delivering sustainable initiatives in the events industry and wider. Chris is also the Associate for Festivals and Events with Julie’s Bicycle. Ed Gillespie is a writer, communications specialist, serial entrepreneur and futurist. He is the author of ‘Only Planet – a flight-free adventure around the world’ a book about his circumnavigation of the globe without getting on a plane, which the Independent said “Allow[s] the world’s flaws and beauty to seep into your soul”. 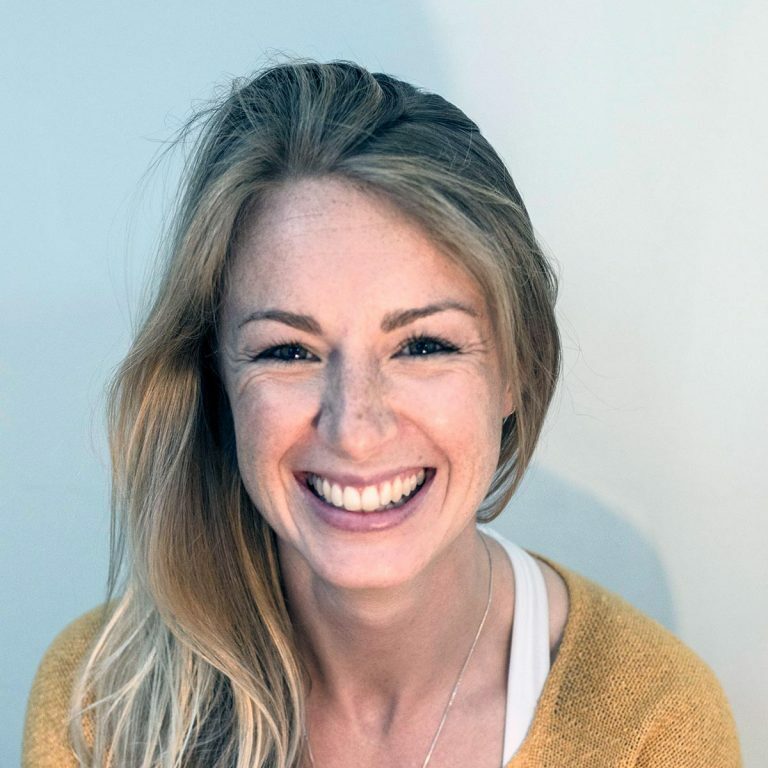 Ed is co-founder of Futerra, a change agency that specialises in sustainable business transformation and creative communications and campaigns. For the last seventeen years Futerra has become internationally renowned for its influential and award-winning work around the world. Professionally Ed is known for his own unique brand of authentic ‘insultancy’ – being strategically rude to clients, with judicious wit and wisdom to inspire them to greater heights and aspirations. 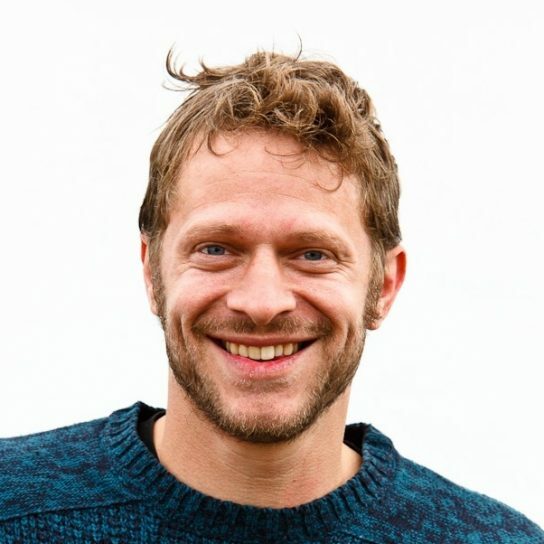 Ed is a facilitator with the Forward Institute, Director of Greenpeace UK, a Trustee of Energy Revolution and alongside fellow futurist Mark Stevenson is one half of the ‘Futurenauts’ doing live shows and podcasts on pragmatic optimism. Melinda has devoted her life to inspiring change. 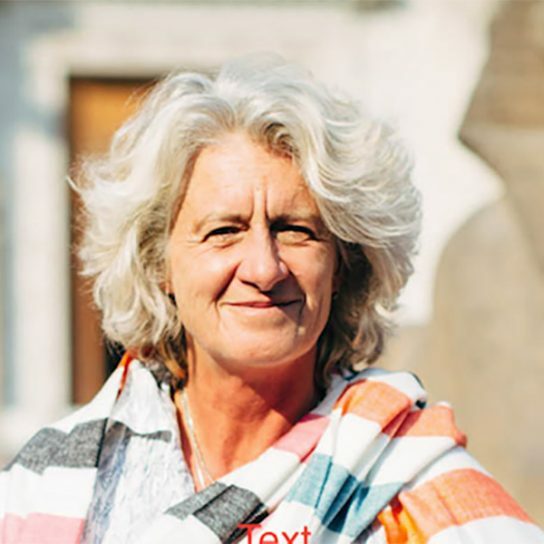 She is a sea lover, teacher, designer, consultant, campaigner, social entrepreneur and activist, recently awarded an Earth Champion ‘Change Agent’ award. 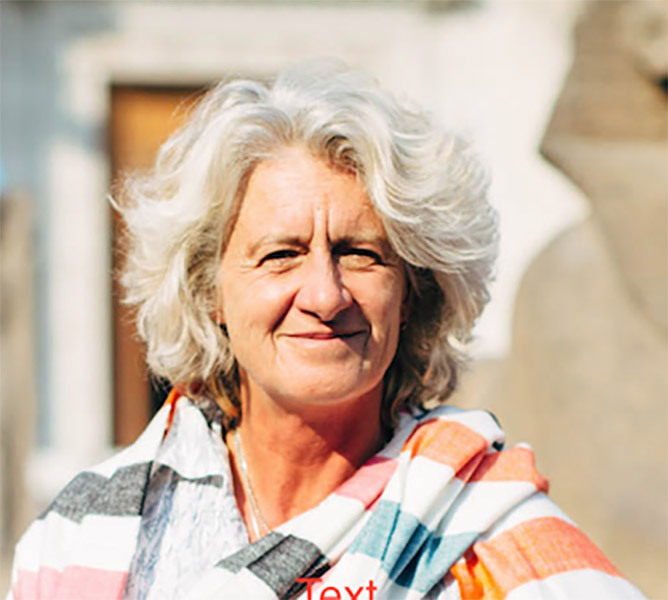 From an early background in design, she has worked extensively in the fields of education – developing and delivering the only BSc in Sustainable Graphics & Packaging at the University of Bournemouth – organizational change and campaigning for 25 years. 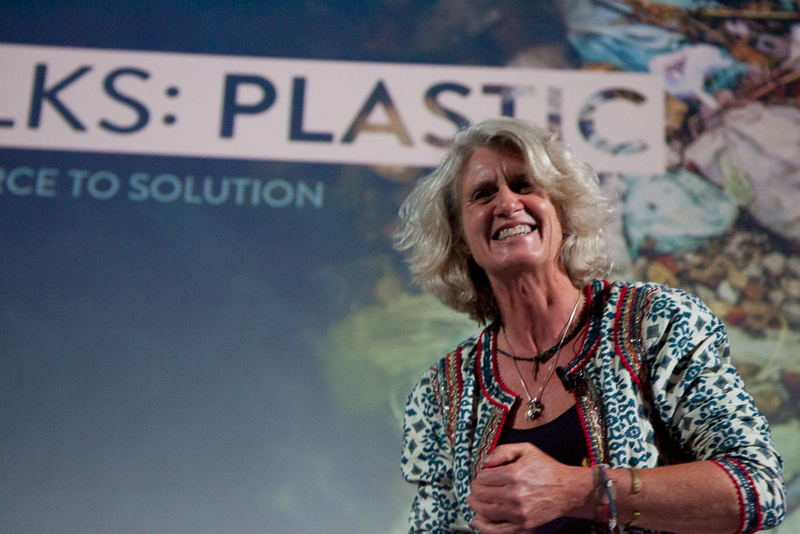 Melinda led a world’s first expedition (RAW in Africa) from Cairo to Cape Town, to track the world’s plastic footprint and shine a spotlight on the scale of transboundary plastic pollution. Aimee likes to build, create and make things happen. She can and does wear many hats including corporate sustainability strategist, stakeholder engagement specialist, event producer, sales agent, entrepreneur, ocean-plastic researcher and yoga teacher. She has over five years project management and consulting experience across development and corporate sustainability spheres advising clients on their material issues, sustainability goals, targets and supply chains with clients across apparel, food and beverage and finance sectors including Nike, Amer Sports, Nestlé, Starbucks and Barclays. She holds a Masters Certification in Sustainable Supply Chains (Cambridge University).